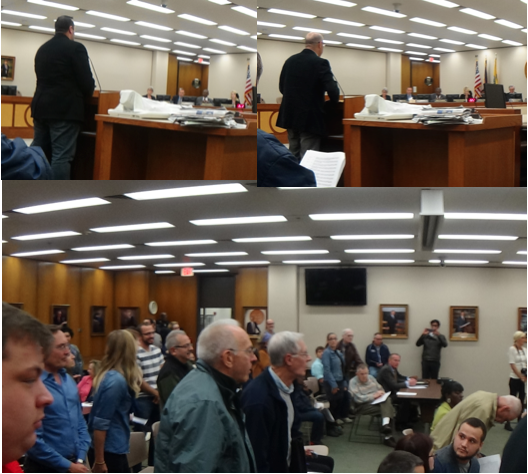 Last night about 75 people attended the Grand Rapids City Commission meeting in support of a divestment campaign initiated by the local group Healing Children of Conflict (HCC). 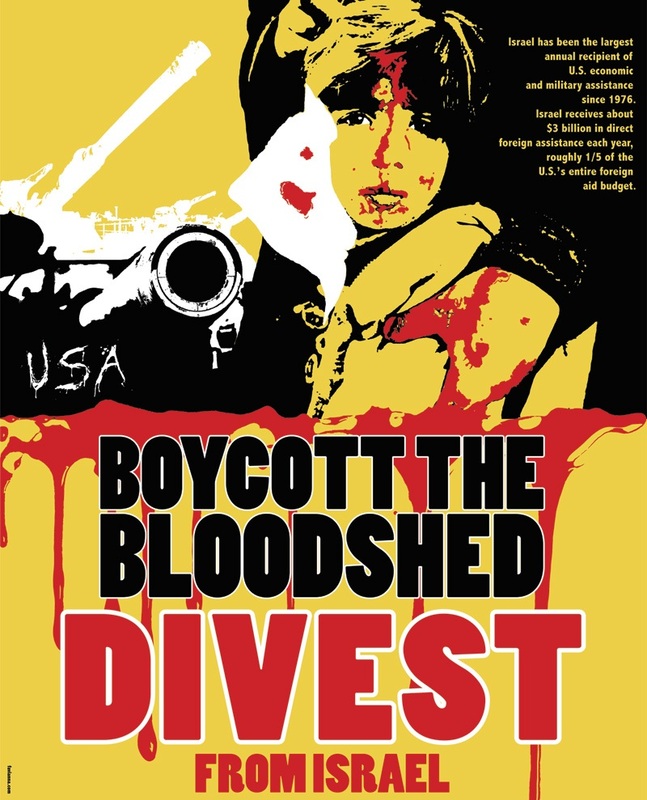 The divestment proposal is part of the 10 year long Boycott, Divestment & Sanctions (BDS) campaign begun by Palestinian civil society and modeled after the South African Anti-Apartheid campaign. Nineteen people spoke on behalf of the divestment proposal, with the organizers from Healing Children of Conflict going first. Those who spoke covered of broad range of issues related to why the BDS campaign was vital for Palestinian justice. Some speakers addressed the level of suffering that Palestinians endure on a daily basis by the Israeli occupation. The most powerful statements came from Palestinians themselves, some of which have families that lost land and suffered loss of family members due to the Israeli occupation. Other speakers addressed the violence and repression caused by the most recent Israeli assault on Gaza, where civilians (particularly children) were the target of bombing. 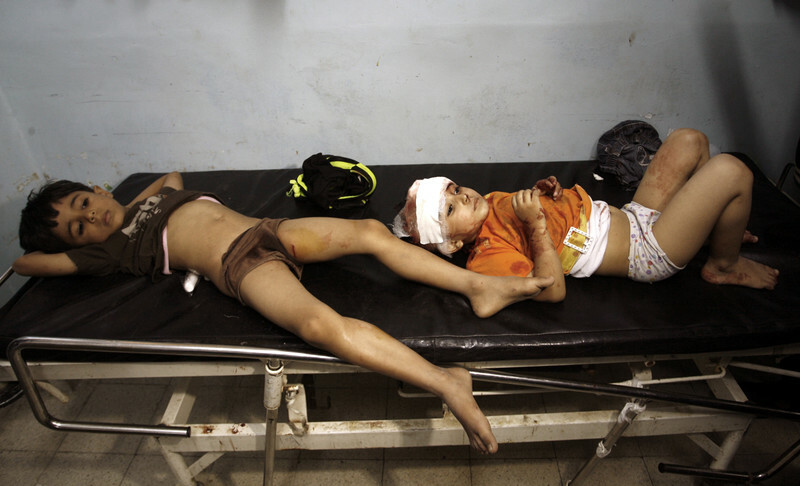 Nearly 500 Palestinian children died from the Israeli missile attacks in 2014 and thousands more were displaced and left homeless. One speaker even talked about how kindergarden schools were targeted by the Israeli assault on Gaza. 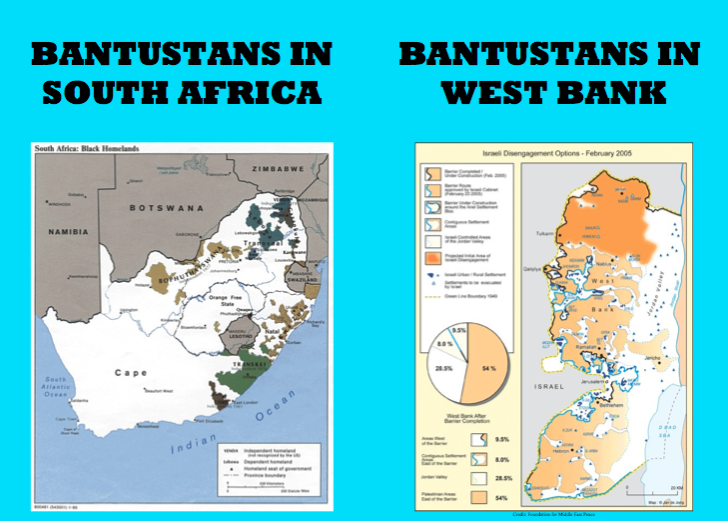 “I have witnessed the systemic humiliation of Palestinian men, women and children by members of the Israeli security forces.Their humiliation is familiar to all black South Africans who were corralled and harassed and insulted and assaulted by the security forces of the apartheid government. Several speakers addressed how the City of Grand Rapids was asked to pass a similar resolution against South African Apartheid in 1982, a campaign that involved some of the same people who addressed the City Commission last night. The City of Grand Rapids did pass a divestment resolution in 1982 and then divested a few years later. You can read all of the letters sent to the City Commission in 1982 and the resolution language by going to the Grand Rapids People’s History Project. There were several clergy who also addressed the City Commission last night, invoking strong words on standing with victims and standing up for justice. In fact, several congregations sent letters of endorsement, including Plymouth UCC and St. John’s UCC. There were also a few speakers who identified as Jewish and spoke about how Israeli’s treatment of Palestinians is not a reflection of true Judaism. Other spoke about how even though the Israel/Palestine issue is often framed as a religious conflict that it was really about state repression by the Israelis against a mostly civilian Palestinian population. Local non-profit groups also addressed the City Commission in support of the divestment resolution proposal. A representative from GVSU’s United Students Against Sweatshops spoke and told the commission that their membership endorses the campaign and urged the them to adopt a resolution of divestment to take a stand against exploitation. Other non-profit and grassroots groups that had members speak were the Institute for Global Education and the Society for Economic Equality. Towards the end the commission heard from one young Palestinian woman who during her comments became quite emotional. It was hard not to be moved by how deeply this issue impacted her, her family and her community. Her comments made it clear to the commission that this issue is not just about something happening half way around the globe, but that it impacts people right here in West Michigan. Healing Children of Conlfict provided each of the commissioners a packet with background information about the BDS campaign, the Israeli occupation, copies of letters of support for the HCC campaign, information about the 1982 City Commission’s Divestment Resolution and information about companies and financial institutions the city may have an economic relationship with. The HCC campaign was going to involve asking the city of Grand Rapids to end its contract with the French multi-national corporation Veolia, but because of the international BDS campaign, Veolia ended all business contracts within Israel just weeks ago. 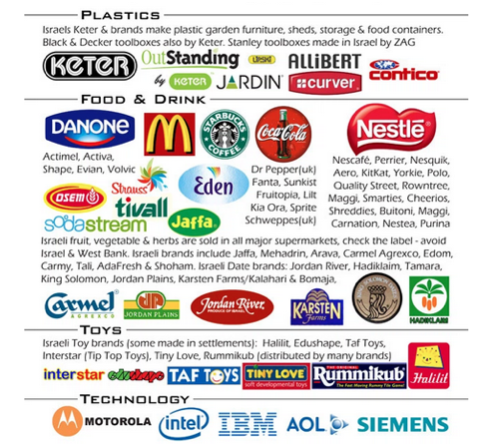 This speaks to the power of the BDS campaign. It was noted in the packet of information provided by HCC that there are several known connections to Israeli companies in West Michigan or companies doing business with Israel. Cascade Engineering has a partnership with Dolav Plastic Products, a company based in Israel. There are also two Israeli military contractors with factories in West Michigan, Elbit Systems of America and Plasan, which was recruited by The Right Place Inc. to come to the area. Lastly, the global private security company G4S, operates in Grand Rapids and is a major target of the international BDS campaign. So, as you can see there are lots of BDS connections in Grand Rapids and West Michigan. Healing Children of Conflict will be meeting with Grand Rapids City officials soon to further discuss a divestment resolution and if you want to support this effort, you can contact the Grand Rapids City Commissioners here. If you are interested in attending a Grand Rapids BDS meeting or want to be on an update list for local BDS organizing, send Healing Children of Conflict an e-mail at healingchildrenofconflict@gmail.com.